From 20th September 2019 to 22nd December 2019 the frac île-de-france is holding an exhibition with works from its collection at the Château de Rentilly (Parc culturel de Rentilly – Michel Chartier), where the selection of works is left purely to chance : a random draw, open to everyone via a plugin on the frac website, has taken place from Marsh 05 to Marsh 25, to choose a letter from the alphabet determining the artists to be exhibited. 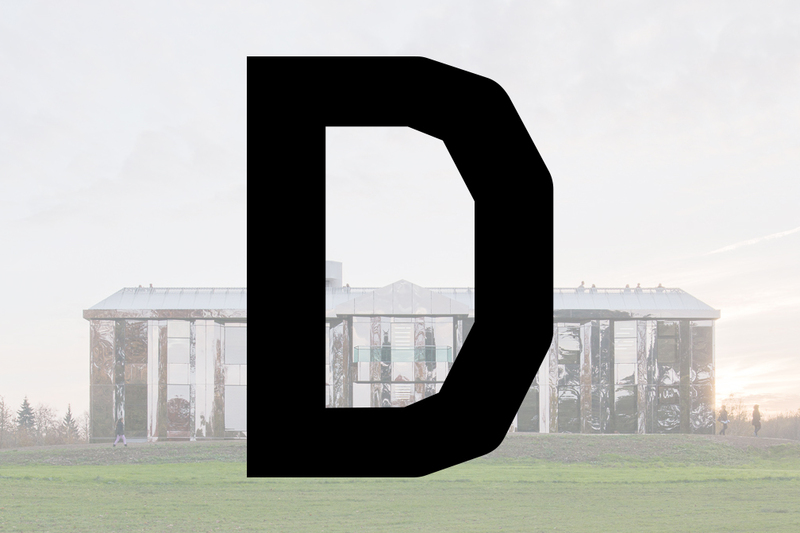 The ‘winning’ letter is ‘D‘ : all artists in the collection whose name begins with ‘D’ are part of the exhibition and all their works will systematically be exhibited*. While this project is the first of its kind, it is consistent with the approach to the collection fostering experimentation – while at the same time respecting the works and artists involved – in particular through a both fun and conceptual approach. Reflecting past exhibitions, whether at the Plateau or Château, along with historical exhibitions – from Surrealists, Fluxus to more recent proposals from Bertrand Lavier or Bob Nickas –, there is a predefined rule or protocol here that must be rigorously and religiously adhered to. Beyond this apparent paradox, the exhibition and this stance enable works to be exhibited and compared on a completely new level. Detached from any pre-existing or predominant theme, they appear de facto in perfect autonomy. That’s the real objective: to introduce works from the collection in their integrity, for what they are, without any preconceptions or bias. * Apart from works requiring extensive restoration or those on loan that would be too complicated to move.